Calling all suburbanites of Mont Albert! Are you too busy working to tidy up at home? Tired of coming home to a dirty house? Don’t you worry because we can cover that for you! Use our cleaning services and you’ll never stress over spending precious time on cleaning ever again. Now you can finally focus on taking a break from work and let our cleaners do the rest. If you’re looking for the best cleaners in the Mont Albert area, look no further. We’ve got all the cleaning services you’ll ever need or want. With our affordable rates and quality service, you can rest assured that we can your turn your house into a tidy and organised space where you can enjoy living and lounging. Check out our services we offer and choose one which best fits your house. You see, our company puts primacy on providing cleaning services that will cater to your specific needs. If you’re a resident of Mont Albert searching “Which is the best cleaning service near me?”, look no further than Myhome Cleaning. Spring is always a great time to do some cleaning around the house. But who has the time these days, right? Well, we do! Nearby busy residents of Mont Albert can always rely on our cleaning service for a thorough and meticulous once over spring cleaning. We’ll gladly blitz through your house and leave it shining and spotlessly clean just in time for spring. 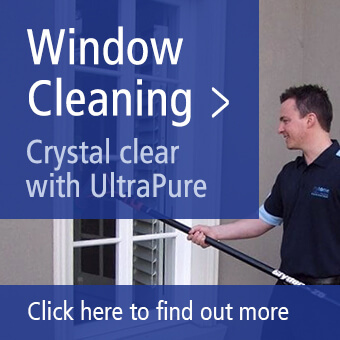 We’ll leave nothing unturned to ensure that your house looks pristine. Now, you can enjoy the spring season and have a glass of lemonade or two in the backyard or finally get some family time by going out with the kids to enjoy the weather outside. If you’re looking for a more specific service like carpet cleaning, Myhome Cleaning Team still have you covered. You can finally say goodbye to that mysterious stain that won’t go away because our cleaners will stop at nothing to take your carpets back to their original glory. Got a pet that’s shedding? 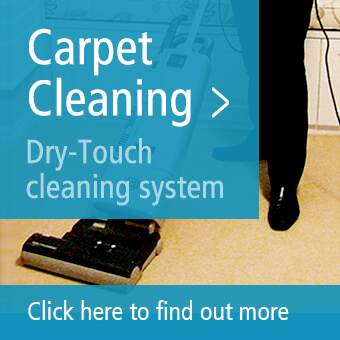 Worry not because our cleaners will get every dog or cat hair out of your carpets. Your kids spilled some paint or liquids on the carpets? We’ll make sure you won’t find any trace they were even playing there. With Myhome Cleaning, we offer the same brand of professional, affordable yet high quality cleaning no matter which type of service you settle for. You can even decide how often to avail of our cleaning services whether you want us to come in weekly, fortnightly or monthly. Whichever works best for you. Rest assured, we can always make certain adjustments to accommodate your personal schedule. Our goal is to make things easier for our clients. To book our nearby Mont Albert cleaners, call us on +61 13 22 31 or enter your personal details in our form below.